The Desert Belle is a locally owned tour boat offering graceful sightseeing cruises on spectacular Saguaro Lake. 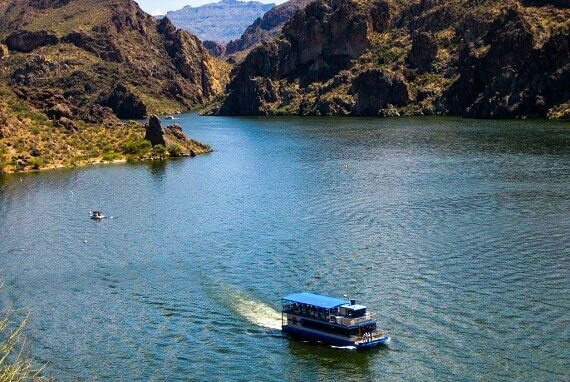 Originally launched in 1964, the Desert Belle has been cruising the waters of Saguaro Lake for over fifty years. This is the perfect spot for local residents and out-of-town guests of all ages. Experience the magnificence of both desert beauty and natural wildlife. See towering canyon walls and dramatic desert vistas, all while relaxing in air-conditioned comfort and listening to a live narration of local natural history. Witness the flora and fauna first-hand as you navigate pristine Sonoran desert canyons. Watch birds of prey soaring high on desert thermals as you photograph breath-taking natural desert landscapes. Saguaro Lake is located within the Tonto National Forest just 20 minutes from Mesa, Arizona. It is one of the Valley’s hidden treasures. The Desert Belle seats 146 passengers between two levels. The lower level is partially air-conditioned and has a snack bar and two restrooms. This level is also handicap accessible. There are different tour types offered; the most common is the day-time 90 Minute Narration Cruise. An additional day-time option is the Lake & Land Combo Tour which is offered in partnership with Stellar Adventures. This tour combines the Narration Cruise with a land excursion in an H1 Hummer vehicle. 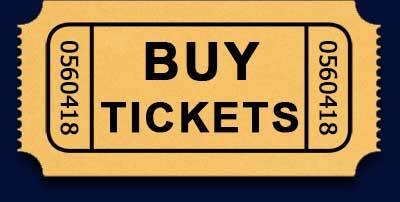 Evening tours include our Wine Cruises and Live Music Tours. Please check our calendar for availability as our schedule changes throughout the year. During the evening tours you’ll see some of the most magical skies of Arizona at dusk with their various shades of immaculate color. Private Charters are also available for an unforgettable wedding, birthday, anniversary, or office party. When chartering the boat for these events you’re also welcome to take advantage of our event planning services. Whatever you choose, The Desert Belle is a unique way to enjoy all the beauty that Arizona has to offer.